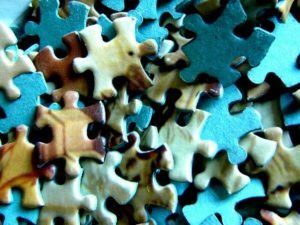 Caregiving can feel like an endless puzzle of challenges one day after another with few solutions. Topics for keynotes, conferences, retreats, caregiving support groups, and more are listed. If you’d like a topic tailored to your specific group, send an inquiry. Pamela also provides group caregiver programming through webinars and online educational programs. Women’s Issues in Caregiving: Don’t Give Up Your Day Job!